This past weekend, Hubby and I took an impromptu trip to Philly. We had no major plans in mind - we were just going to walk around and do random things. It had been an awful week, so getting out of the house and back into the Land of Daywalkers was important. He lives about a block away from a yarn shop! And not just any yarn shop - the yarn shop I was researching before we left on our trip and had told Hubby I wanted to stop at. The shop is called Loop, and I'm in love. 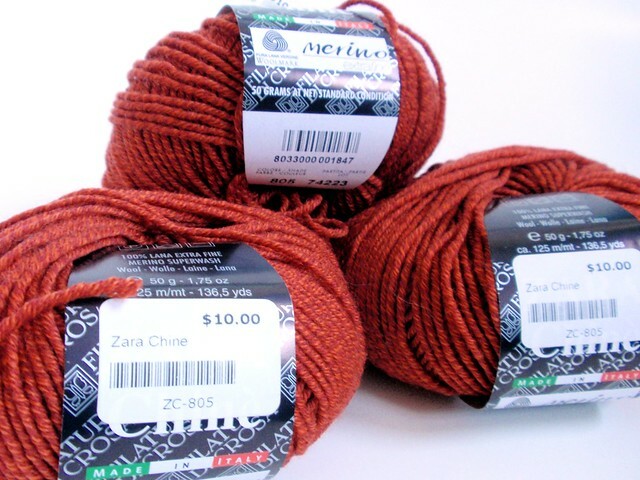 I loved the Zara yarn because it wasn't a solid color. I thought that since the hat would be fairly plain, the light texture would add some more interest. 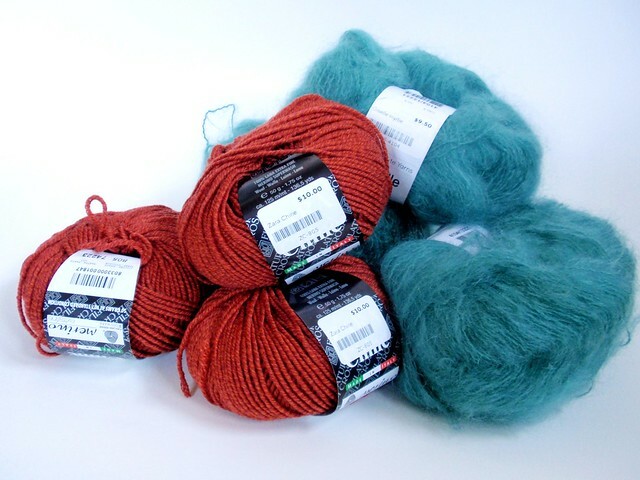 And I just love that orangey-red color to begin with, especially since it's almost Fall (my favorite season)! I'm really happy with these purchases and can't wait to start making something with them. 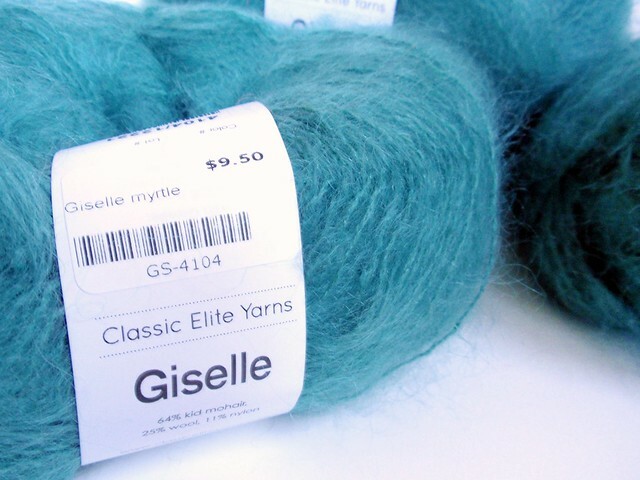 The Giselle yarn is for a Christmas present, so I won't mention what it's for here - but we'll say I'm super pumped to use it! So yeah, the next time you're near South Street in Philly, make sure to check out Loop. I'm hoping to get back sometime soon, since Hubby and I were talking about taking more small weekend getaways to the city. There's a lot going on down there and we're not far away by any means, so why not? Our next trip? Looking to see if there are any deals on the museums. We wanted to visit them this weekend, but it was just too expensive for the time we wanted to spend there. So we need to make a day of it. 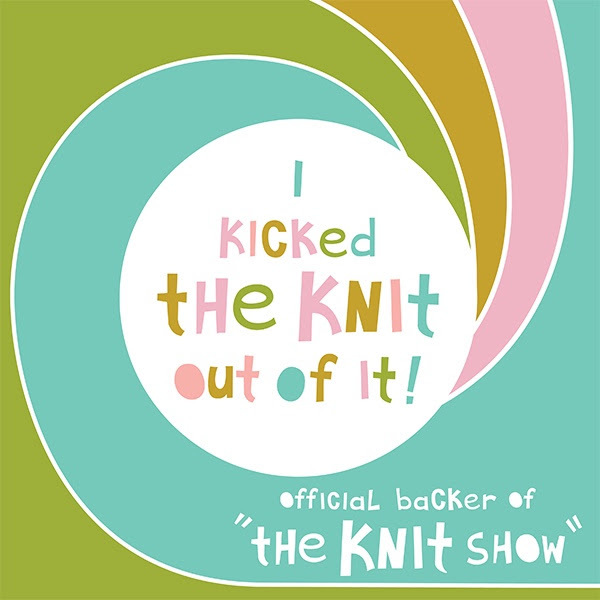 If you know of any other cool yarn shops in or around Philadelphia, let me know. I'd love to check them out :D Hope you're all having a great week! 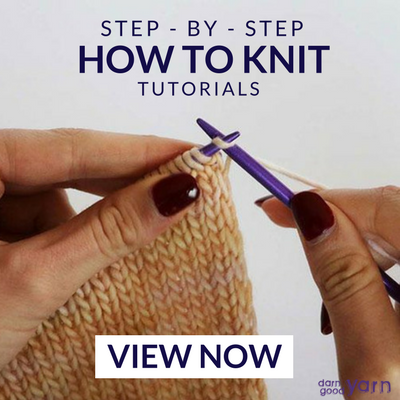 Newer Postjoin me as i knit & crochet for charity!